I am on leave today from work. 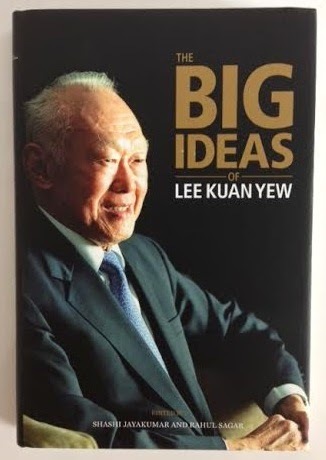 Since I finished reading Lee Kuan Yew (LKY)’s latest book “The Big Ideas” last week, I decide to write a book review today. This is a book that compiles accounts of people who had worked closely with our first Prime Minister on the road to Singapore nation building. Topics covered include law, politics, society, economics, governance and foreign affairs. Read news about the book here. Anyway this article is not meant to take sides or views politically. Primarily, it is a book review to reflect the important factors contributing to what we are today, as a nation. Most importantly is to know what we can learn from one of our country’s most prominent figure. Singapore is not an ordinary country. We are tiny, with no natural resources, and one of the most densely populated countries in the world. Since our society is multiracial and multi-religious, the potential for disorder and racial discord is high. 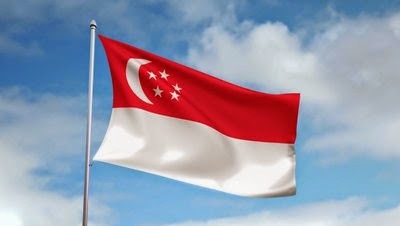 Also, Singapore is situated in a turbulent region with two large neighbours, each of which had quarters resentful and envious of our independence. Singapore success is attributed to getting the fundamentals right. Political stability, meritocracy, an incorruptible administration etc. Below are excerpts of Mr. Lee’s perspective towards building a successful nation. Believe in pragmatism not ideology. Pragmatic but still guided by some deeply held values. Pragmatic approach did not stop Singapore from working wih Malaysia and Indonesia to pursue common interest. Early policies had no precedent. No blueprint prior. Good deal of trial and error. Reasonable Men adapt, unreasonable men change the world. - paraphrased from George Bernard Shaw. So while you may work towards an ideology, but you must stand firm on basic principles, you settle for what is practical at any point of time, rather than embark on quixotic quests. Look at the world strategically with a broad and long-term vision, even though the purpose may not always be immediately apparent to everyone. Never be Micro-manager. But be attention to detail, while keeping the big picture in mind. Of course, it is not about taking reckless risks. Many of these projects could have been stillborn if not for hardwork and persistence. Small countries have little power to alter the region. They must seek maximum friends, while maintaining its freedom as a sovereign and independent nation. Friendship in international relations is not a function of goodwill or personal affection. We must make ourselves relevant so that other countries have an interest in our continued survival and prosperity as a sovereign and independent nation. Small countries need big friends. Though we are small, but we cannot be pressured by bigger powers. A leader without vision to strive to improve thing, is no good. Then you'll just stay put, you won't progress. A government can only as good as people who run it. Recruit the best and leadership renewal - Let us get younger men and women in their 30s and 40s. Get them to take on responsibilities of helping to train our young graduates in their 20s. Good laws lead to good order. But without order, the operation of law is impossible. Low crime rate - you can go jogging at 2 o'clock in the morning and feel safe. Anybody whether he is Chinese, Indian, Malay or Eurasian or any other race, whoever starts trouble we smack him down. And the police and army will carry out the orders in a discipline and fair way. Moral education - it is simple. You do good, you will be rewarded. You do wrong, you will be punished. English is the language of workplace or administration, but our mother tongues help us retain our core cultural values as Chinese, Malay or Indian. Not simply about language - it's about finding our culture. If you know only one language, then in this society you will find yourself a problem for yourself and for your society. And invariably, you will find that with knowledge of another language, which means an understanding of a different culture, a different civilization and more windows in the mind, come inevitably, tolerance and understanding. Attention to detail by the boss matters. If the boss cares, everybody else up and down the line cares. If the boss does not care, standards can begin to slip. When you write notes, minutes or memos, do not write in code, so that only those privy to your thoughts can understand. Write so simply that any other officer who knows nothing of the subject can understand you." Get the economics right. This includes living within one's means; getting value for money from our purchases; keeping subsidies limited; not protecting weak performers; frowning on cross-subsidies which fudge true costs. It is not about being nice, polite of agreeable. It is more fundamentally about protecting and promoting the country's interests, preferably by being nice but if necessary by other appropriate means. SAF - 2 things we learnt from Israel. 1. How to be strong. 2. How not to use our strength; meaning that it was necessary to get along with neighbors and that no country can live in perpetual conflict with its neighbours. The most striking fact is how Mr. Lee sees the inextricable link between domestic policy and foreign policy for our survival as a nation state. USA economy is resilient one since wealth of creative talents and open to the world of talents. China growth is real and cannot be stop will be the biggest thing to happen in recent history. Singapore often also acts as mediator between the two countries. Ive been wanting to get hold of the book but my dad bought the chinese version so I cant really read them well. I think many people take it for granted on how singapore is what they are today. It takes as you mentioned a lot for this man to make each and everything right and it is obviously not easy to do that. 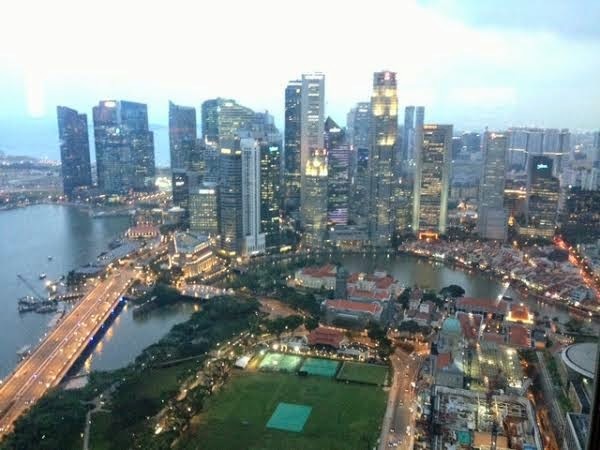 Many countries look to singapore as a role model and I think the people can be proud to be where and what they are. Agree that we may take for granted for where we are today. It is worrying. 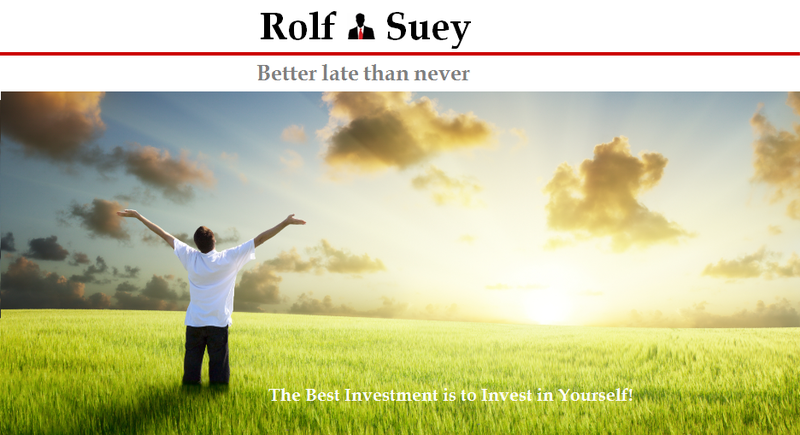 Singapore success (if you will like to call, because some may disagree) is one thing, but sometimes we tend to forget that we are so small and vulnerable, that if we start to relax too much, it can be undesirable. It's tiring, but no choice, that is who we are as a country! Just to clarify, it's not what I mentioned, but what the book mentions. Haha. PS: I am neutral politically and do not take sides!